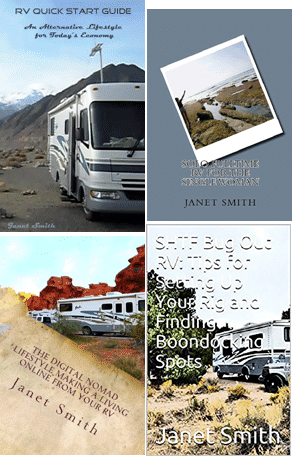 I had to go for more than 3 weeks without doing laundry, and the RV was overflowing! PLUS, have you ever tried to park a 26 foot RV in an average Laundromat parking lot? There’s gotta be a better way! Wonder Washer to the rescue!